Volunteers help to make the world go round! Well they certainly do here St Joseph’s. 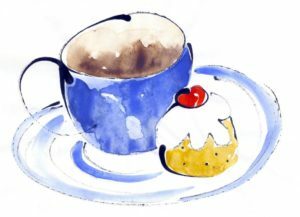 We invite you to come along to a thank you morning tea in the school library. So whether you volunteer at school, in the canteen, on excursions, at sports carnivals and gala days, with school banking, reading in classrooms or at home covering books or other tasks you are very welcome to join us.